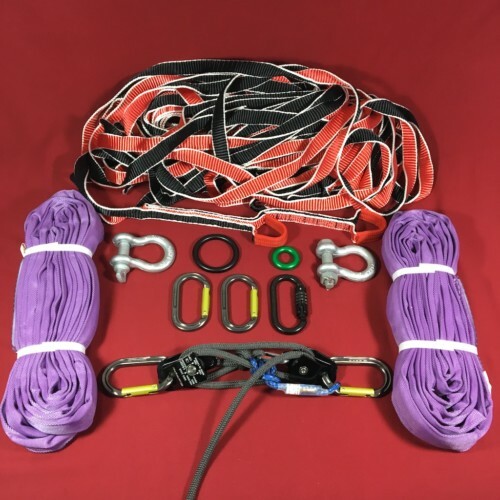 Sky Flyer Highline Kit - Become your own pilot and fly! Walk, bounce and fly with the SlacklifeBC Sky Flyer highline Kit. 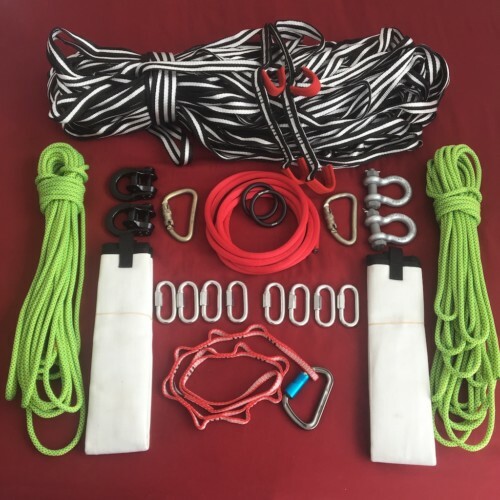 This kit includes everything you need to rig a 45m highline. 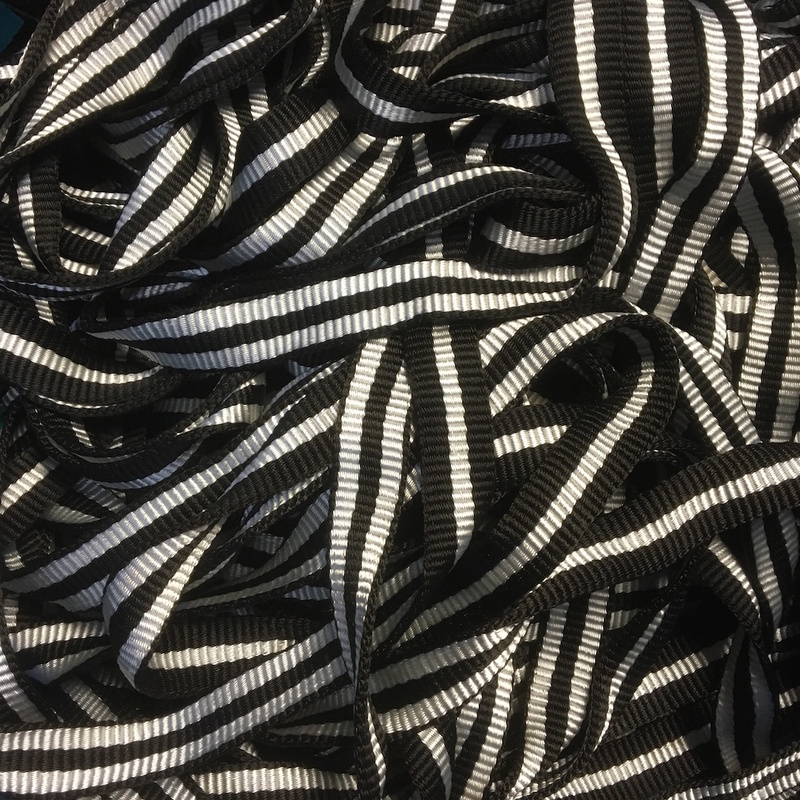 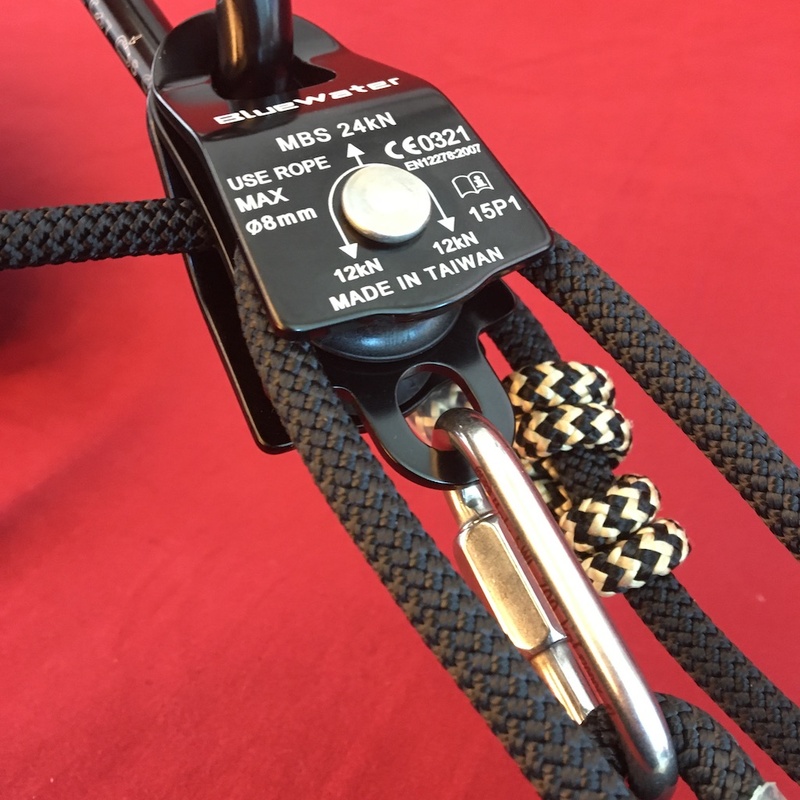 Choose to go bigger with more webbing! 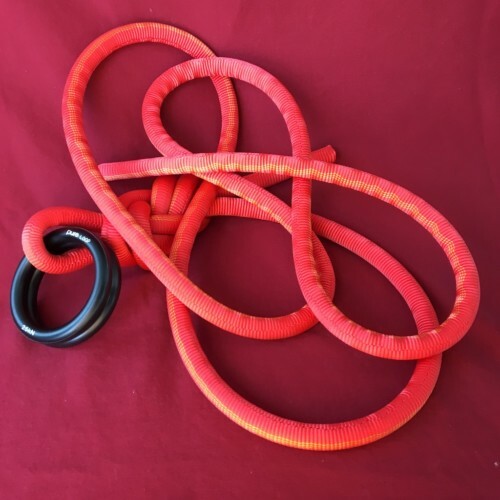 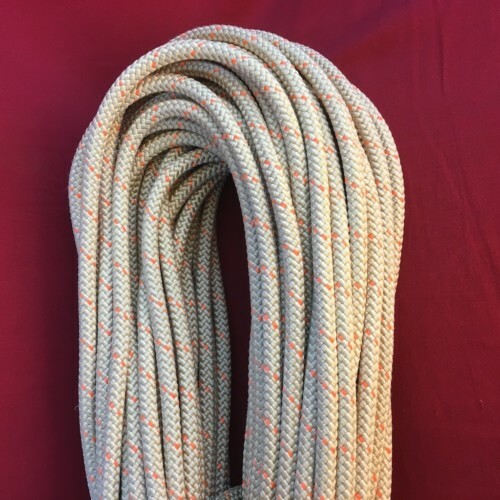 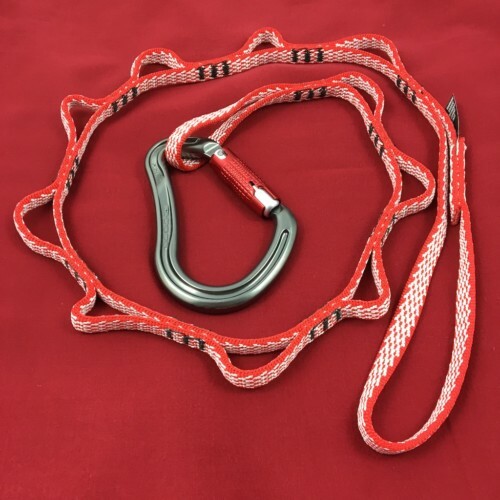 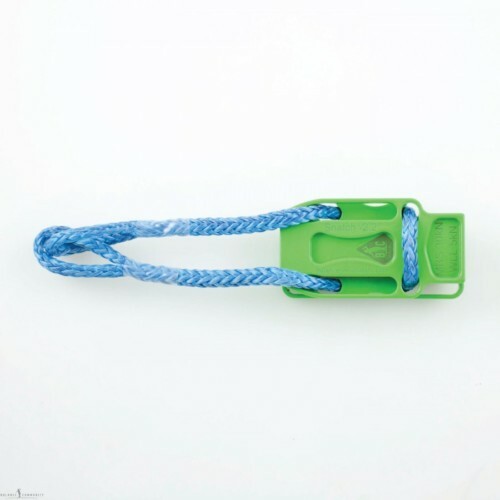 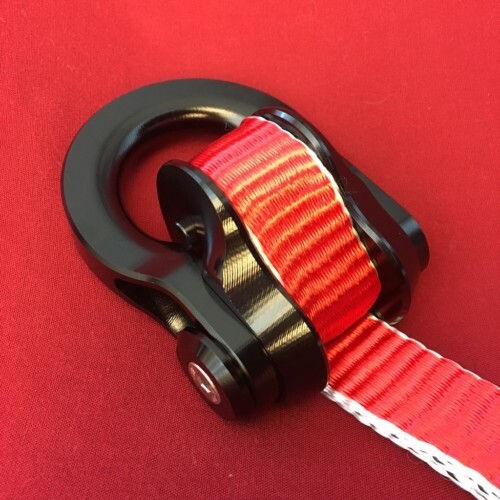 Buy a highline kit and save 5% on the webbing!